How to dress when you travel Down Under! “Dressing for Dream Destinations” is a travel series that takes us across the world to daydream about what we’d wear to various locations. Australia is the largest country in Oceania and 6th largest in the world. 90% of the population live in coastal cities since it is the driest continent on earth other than Antarctica. 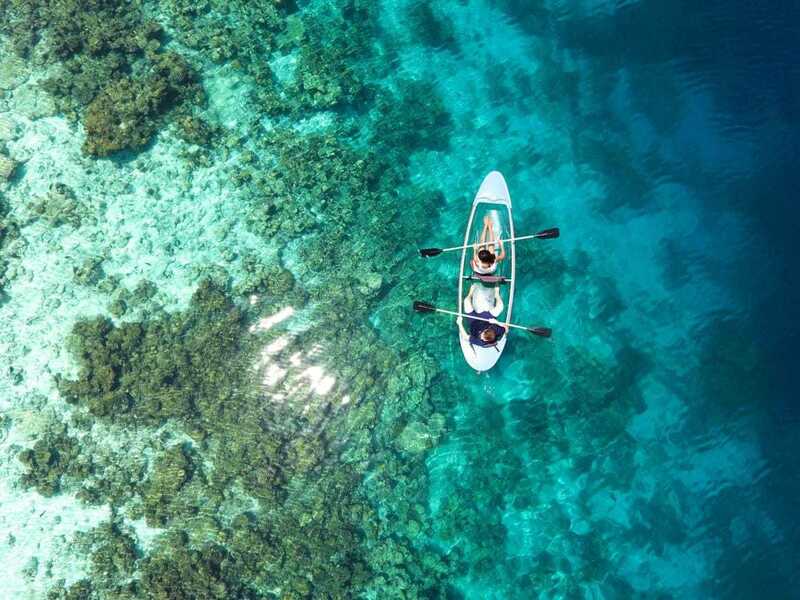 There is no shortage of outdoor activities in Australia, so pack a lot of sunscreen and hats (and every bikini you own). Sydney is not the capital of Australia as many might think, but it is the capital of New South Wales. It’s also the largest city in the country and arguably the most busy with no shortage of outdoor and indoor activities. Residents, also known as “Sydneysiders”, enjoy living near famous locations like the Sydney Opera House, Bondi Beach, and the Sydney Harbour Bridge. Museums and galleries are also free to enter. 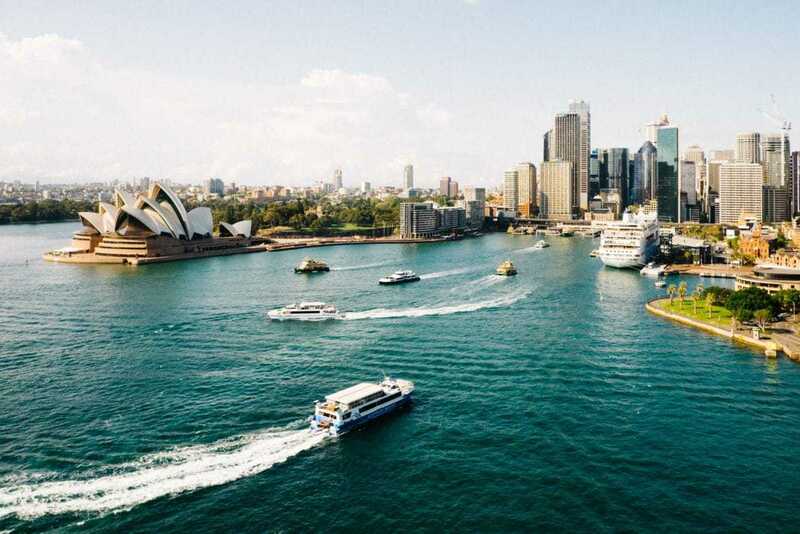 There are countless more reasons why Sydney is in the top 15 most visited cities in the world! 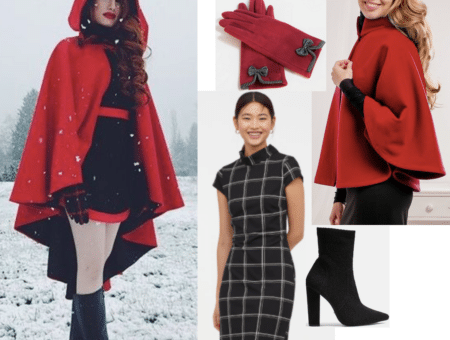 Sydney stays in a balmy range of 70-80 degrees year-round, so most of your summer and spring outfits will translate well on your visit. 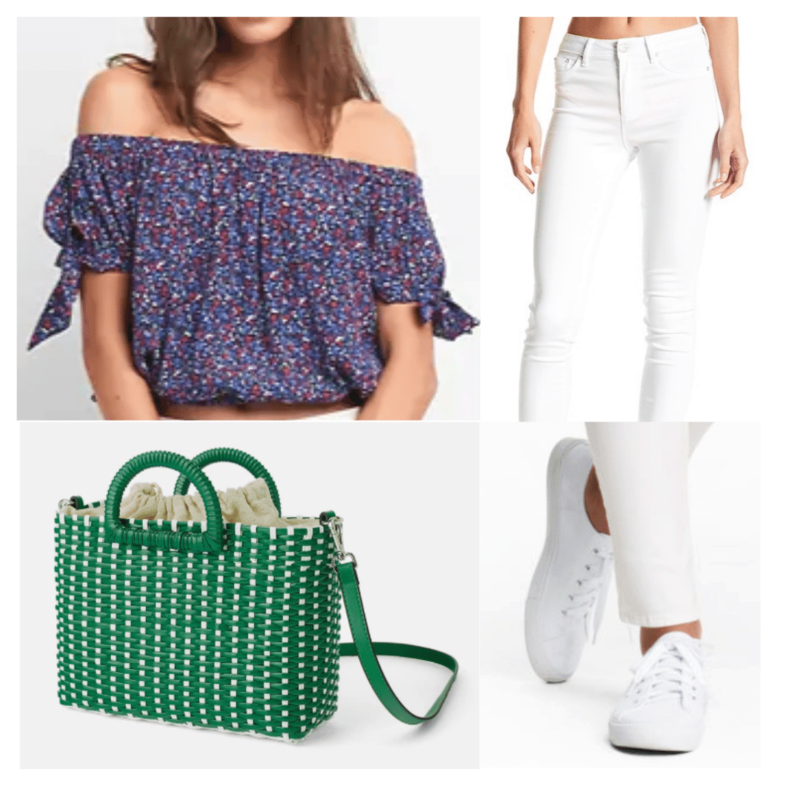 A cute top and some white jeans and shoes make a cool and casual outfit as you walk around the city. Sneakers will be helpful if you’re using their convenient public transportation to get around. (TIP: if you’re taking a taxi, their shifts change around 2-3 PM so you’re better off hailing a ride-share!) Add a woven tote to give your look a pop of color and you’re set! Cairns is your first stop when you’re visiting one of Australia’s biggest attractions — the Great Barrier Reef. The Great Barrier Reef is one of the seven natural wonders of the world and is unparalleled in its beauty. Another sight to the side of Cairns is the gorgeous Daintree rainforest, part of the oldest continually surviving tropical rainforest in the world (it predates the Amazon by millions of years). However, Cairns is more than just the gateway to the Reef. There are several unique things to do in the city including night markets, seafood restaurants, and lush gardens. Temperatures in Cairns range from 80-90 degrees year-round, so pack accordingly. 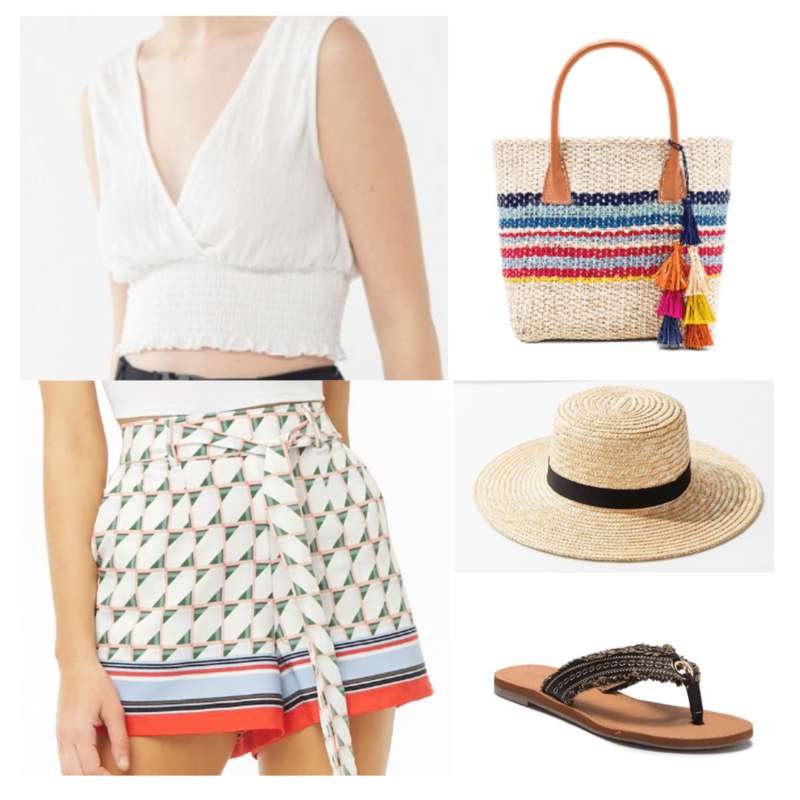 A top, shorts, and shoes that you can slip in and out of will come in handy when you’re headed to the water. A small tote will fit all your essentials and a hat will protect you from the sun. “The Outback” is the colloquial name for the remote interior of Australia. The dry region that makes up most of Australia has a low population density but has no shortage of wonderful natural sights and experiences. The Outback is where you can view Australia’s diverse range of animals like the dingo, thorny devil, and more. 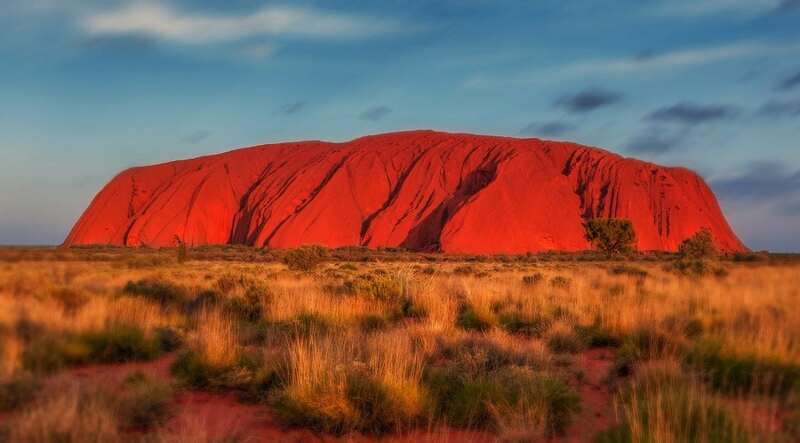 It depends on what region you visit since the Outback encompasses such a large area, but one of the best experiences is to learn about Aboriginal culture and go on an indigenous-led expedition (to the majestic Uluru, perhaps?). 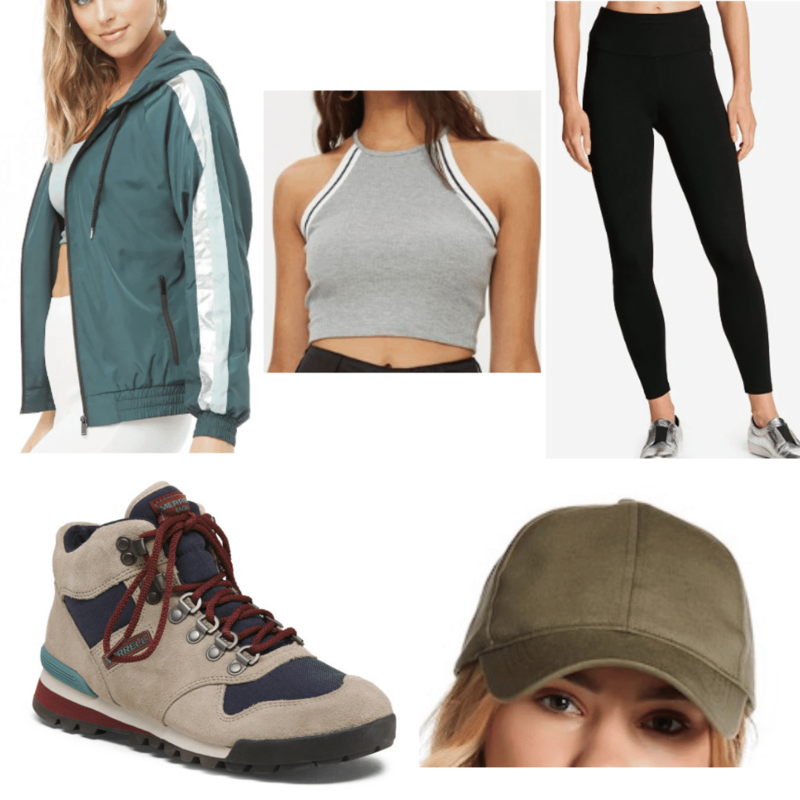 It can be difficult to make a hiking outfit look cute, but here’s some inspiration on how to be comfortable, practical, and still fashionable. A light jacket (that you can take off if it gets too hot) is essential for evenings and early mornings when it can get very chilly. Leggings and a pair of breathable hiking boots will keep up with your active days trekking around in the Outback. Finally, a cap will shield your eyes and face when its too sunny. Have you traveled to Australia before? If so, what did you pack? What other destinations are on your bucket list? Let us know in the comments below!